L-Ikla t-Tajba; Teatru Malta’s latest production in collaboration with Valletta 2018, takes place between the 22nd and the 26th of August at Xwejni Salt Pans in Żebbuġ, Gozo. In this one-off culinary experience, gastronomy and theatre become one. L-Ikla t-Tajba is an interactive take on the ultimate Maltese meal featuring ingredients from our past, delicacies from the present and an unusual yet wonderful food experience for all audiences to enjoy. 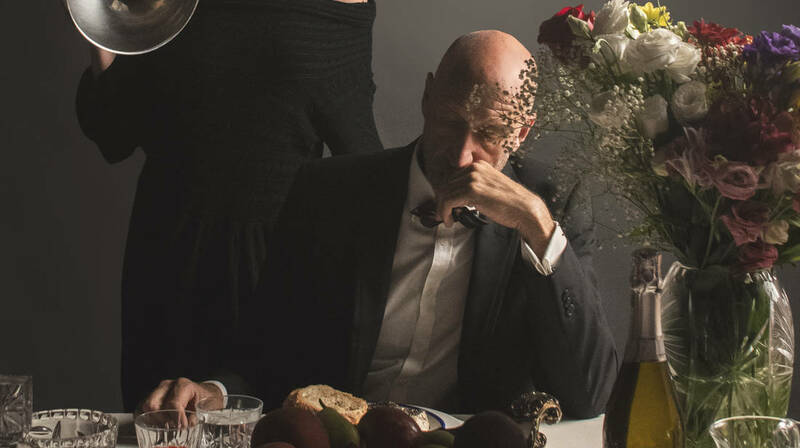 This will not be your average dinner, but you will be participating in and co-creating a contemporary theatrical performance. Under the direction of acclaimed Romanian director Nona Ciobanu, the show will be laced with the poetry of Immanuel Mifsud. The stellar cast also promises not to disappoint. Performing alongside each other are favourites such as Teatru Anon’s Paul Portelli, Charlotte Grech, Liliana Portelli and Pierre Stafrace as well as Rebecca Camilleri & Ira Melkonyan from The Rubberbodies Collective, Martina Georgina & Julia Camilleri from Teatru Santwarju, Ruth Borg and Lisa-Farrugia. During the show, food and drinks will be provided by Gozo’s own Ta’ Mena Estate. With every €20 ticket purchased, audience members are not only entitled to watch the performance, but also invited to join in the traditional majjalata afterwards and to wash it down with a complimentary glass of Ta’ Mena wine. A bar will also be open. Don’t miss out on this opportunity to dine on slow-roasted pork and locally-grown vegetables cooked to perfection while sipping on a glass of Gozitan wine, all provided by Ta’ Mena. L-Ikla t-Tajba takes place every day between the 22nd and the 26th of August at 7.30pm, at the Xwejni Salt Pans in Żebbuġ Gozo. For more information, tickets, and to access the menu visit www.teatrumalta.org.mt or call on 21220255. This project is co-produced by the Valletta 2018 Foundation with the support of Arts Council Malta, The Ministry for Gozo and LESA.